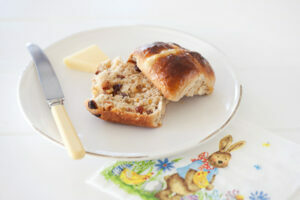 There is something very satisfying in baking with yeast and at this time of year hot cross buns are top of the list. The fruity, spicy, yeasty smell of dough rising and buns baking is well worth the time it takes. In a previous feature Virgil succinctly describes the background and origin of hot cross buns (as well as sharing his mum’s recipe) so there is no need for me to labour the point here. While they are traditionally eaten on Good Friday, they are far too tasty to leave to one day of the year! When starting out on hot cross bun making there are some good points to ponder and advice to heed. I have compiled a list but would really like to hear from you as well on anything I may have missed. * While using a bread maker certainly makes light work just be careful that your machine can cope with this volume of dough. 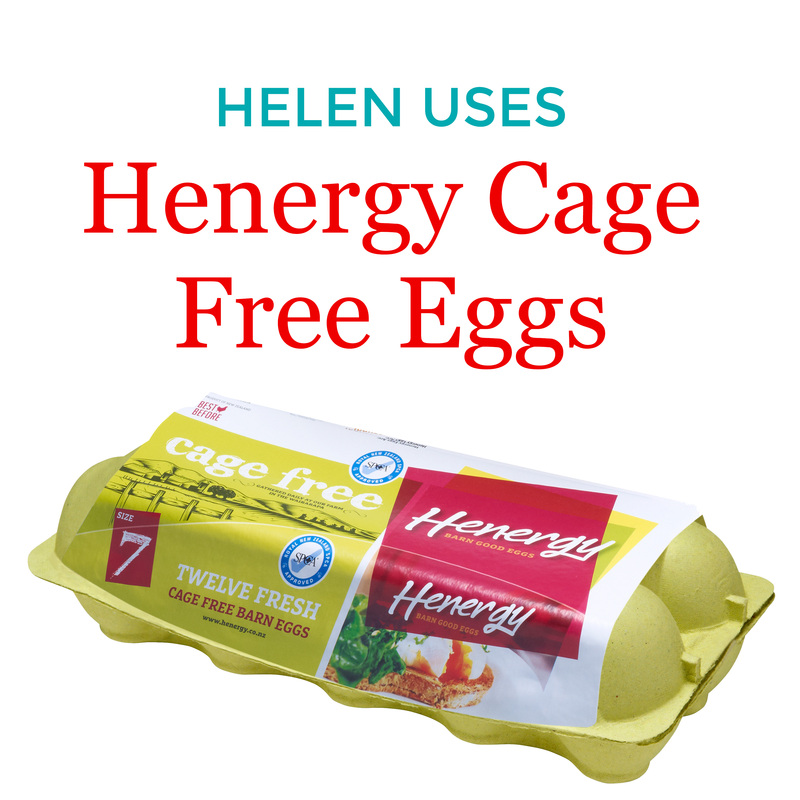 * Use highgrade flour – it has increased gluten so works well with yeast. * Check that the yeast you have is still active – even if it is within date. Mix a little with warm, sweetened water and it should be frothy after 5 minutes. * Make sure that your salt is thoroughly mixed into the flour, if salt comes in direct contact with yeast it will dull its effectiveness. 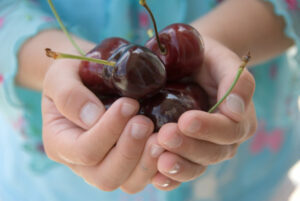 * Soak fruit prior to mixing as dried fruit will take moisture out of the dough, you can use fruit juice, alcohol or water. * As salt kills yeast so too do spices so it is best to mix the spices with the drained, soaked fruit and add them to the dough later in the mixing. * the addition of cocoa will help give buns a richer colour. * Be patient and let your dough rise in a warm, draft free spot until it has doubled in size. Let it rise again after shaping it into buns. * Crosses can be made with strips of short pastry instead of using flour and water mixture. * Make sure you cook buns in a hot oven. Place the fruit in a bowl, pour over 1/2 cup boiling water and set aside for 20 minutes. Combine yeast, 2 teaspoons sugar and warm milk in a large bowl and set aside for 5 minutes. The mixture should start to foam. Place the flour, sugar and salt in a bowl and make a well in the centre. Pour in the milk mixture, butter and egg. Mix to combine. Turn dough out to a floured board and knead for 5 minutes. Drain the fruit well and then mix with the peel, cinnamon and mixed spice. Work the fruit into the dough and continue to knead for a further 5 minutes or until the dough feels smooth and elastic. for 30 minutes or until doubled in bulk. Turn out dough and lightly knead. Divide dough into 12 balls and place in a greased large square cake or roasting dish. Cover and sit in a warm place until doubled in size. Preheat oven to 200 C Mix together the flour and water for crosses and place in a piping bag or plastic bag with the corner snipped. Pipe crosses on buns. Place in oven and bake for 20 minutes or until golden and springy to touch. for a couple of minutes. Brush hot buns with the apricot glaze. Also do try this delicious Easter Ricotta Tart or Pastiera as it is known of in Naples where it originates from. If you check out http://www.tasti.co.nz/products it will tell you about mixed fruit and mixed peel,and whats in it.Also mixed spice is 1Tablespoon cinnamon ground,1 teaspoon coriander ground,1 teaspoon nutmeg,half teaspoon ginger,1quarter teaspoon allspice,1 quarter teaspoon cloves.good luck,cheers Judy. Thank you I’m making them Sunday they look so wonderful. Looking forward to filling the house with those wonderful fragrances of baking tomorrow. Thanks for the recipe! I also live in the U>S and love your news letter Up to now, I have always used ( and thought that Bakers used) confectioners sugar and watyer to make the cross.Your glazed topping might not mix well with this. 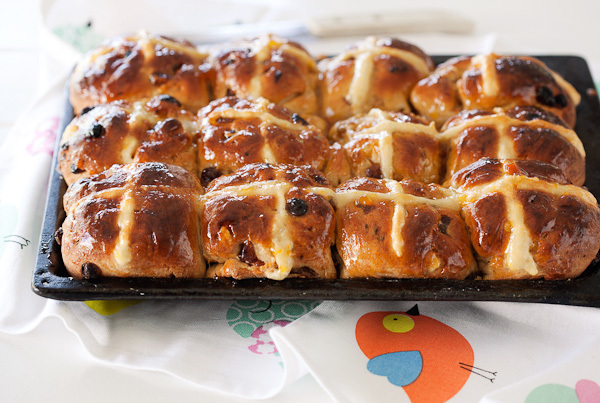 Hi,I read your new stuff named “How to Make Perfect Hot Cross Buns | Recipes For Food Lovers Including Cooking Tips At Foodlovers.co.nz” daily.Your humoristic style is awesome, keep it up! And you can look our website about powerful love spells.